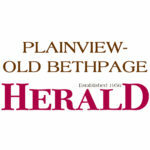 Nassau County District Attorney Madeline Singas announced that a Bethpage man who killed his wife, attacked his daughter with a knife and led cops on a high-speed car chase that culminated in a fiery crash at a gas station and assault on a police officer in November 2016 has been sentenced to 47 years to life in prison on July 23. Robert Crumb, 45, was convicted by a jury on of second-degree murder, first-degree assault, second-degree assault, second-degree reckless endangerment and resisting arrest. 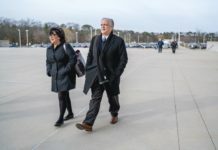 The trial, before Acting Supreme Court Judge Terence Murphy, started on April 16 and the defendant was convicted on May 7. The jury deliberated for approximately four hours. 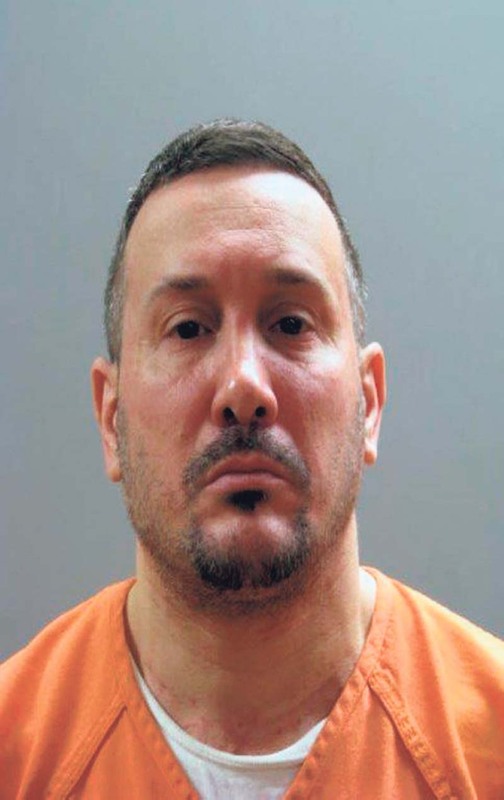 Singas said on Nov. 4, 2016, at approximately 12:30 a.m., the defendant and victim were arguing in the bedroom of their Seitz Drive home in Bethpage. During the argument over their pending divorce, Robert Crumb stabbed and slashed his wife, Maria Crumb, multiple times in her back. Upon hearing the commotion, the couple’s then 12-year-old son attempted to stop the stabbing by jumping onto his father’s back, but was thrown off. The defendant then attacked his teenage daughter and later returned to the bedroom to stab his wife again in the neck. The couple’s son called 911 and members of the Nassau County Police Department responded to the home. Maria Crumb was pronounced dead in the house by responding medical technicians from the NCPD. The defendant fled the house, leading five Nassau County Police cars on a high-speed chase westbound on the Southern State Parkway and later the Belt Parkway into Brooklyn. At times, the defendant was driving at 90 miles an hour. The chase ended when the defendant crashed his car into a Citgo Gas Station at the intersection of Pennsylvania and Flatlands Avenue, causing the car to burst into flames. After the crash, Crumb charged at one of the officers, knocking him to the ground, causing him to lose consciousness. Multiple officers then jumped onto the defendant and he was arrested. The defendant was acquitted of one count of second-degree assault and one count of second-degree criminal possession of a weapon.